Let me introduce myself my name is Koty Porter I am Service manager of a marina in upstate SC on Lake Hartwell. 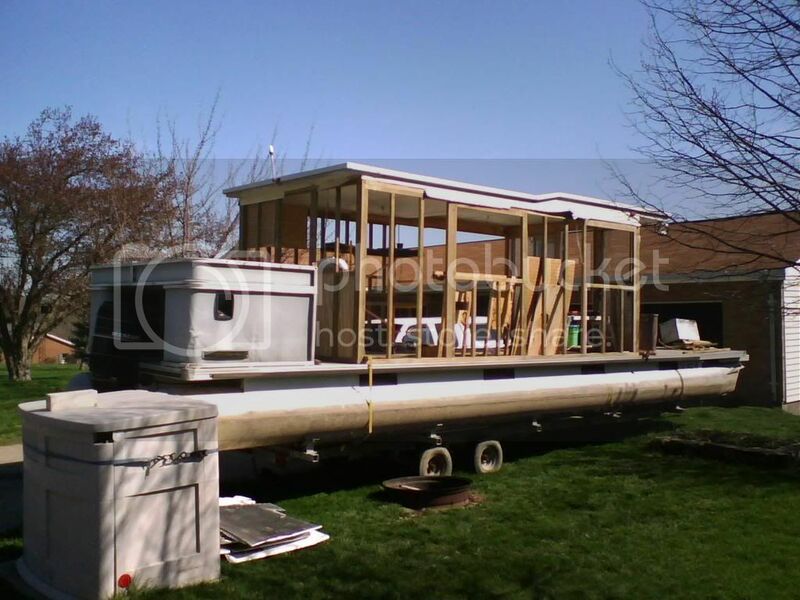 I have inquired a 50ft lazy days Hull only and I want to rebuild it to put at the marina to stay on busy weekends. 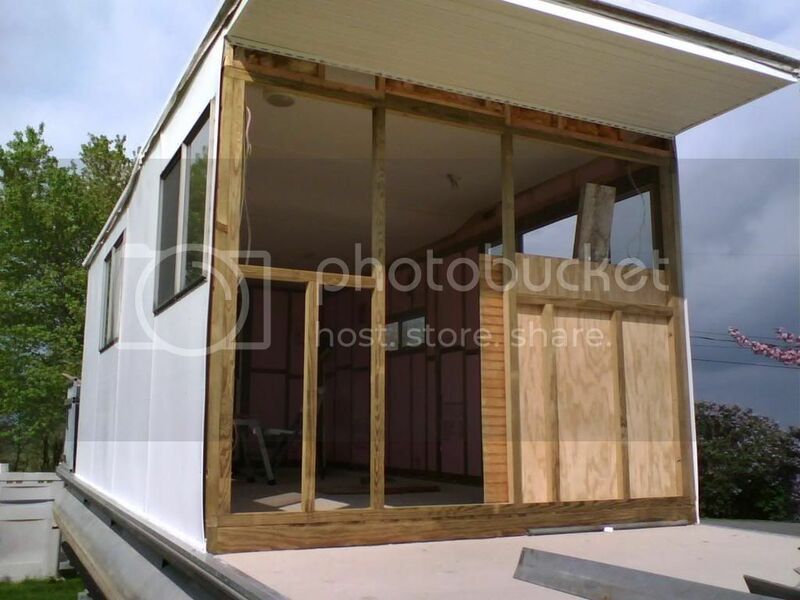 I want to just build it like a standard house with 2x2 walls 16in on center with OSB walls and vinyl siding but after researching I don't see a lot of people using vinyl. Was wondering why? 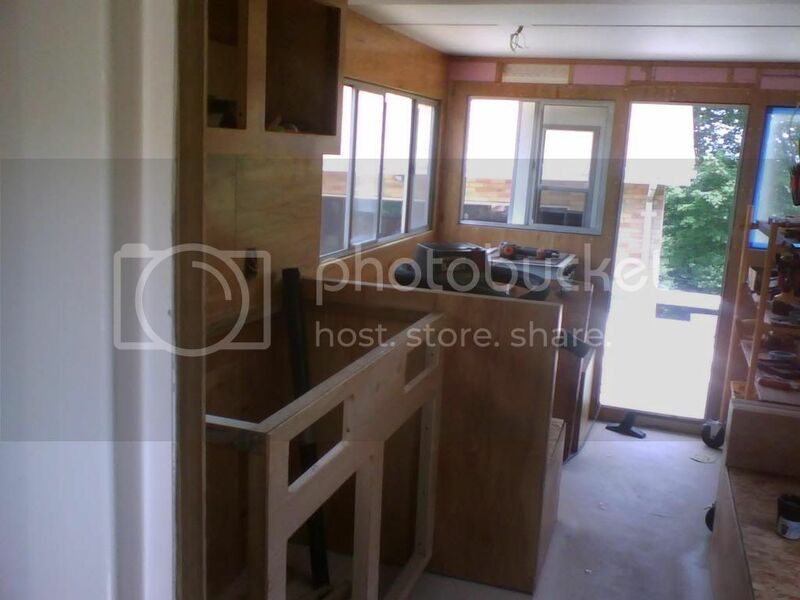 I was wanting to get some input on ideas for framing and exterior for this project. 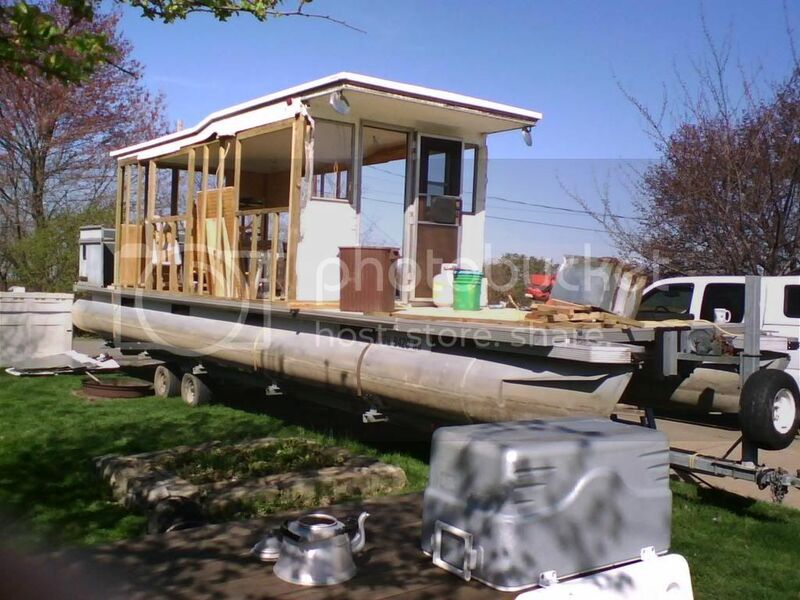 Take a look at Amelia, they built a houseboat. Vinyl should work in your application. I am not a fan of OSB however. The reason people don't use Vynil siding on a boat is because it looks so D**n Tacky. YUCK!! I used inch and a half framing on mine, which is actually 2 by 4's ripped right down the middle. I'll post a few photo's of mine in progress below. I also agree that vinyl siding does look out of place on a boat. Now if that doesn't beat all, restricted number of images even when hosted somewhere else? I did the same for framing, 2x2, (2x4 ripped down the middle) and it has worked fine.